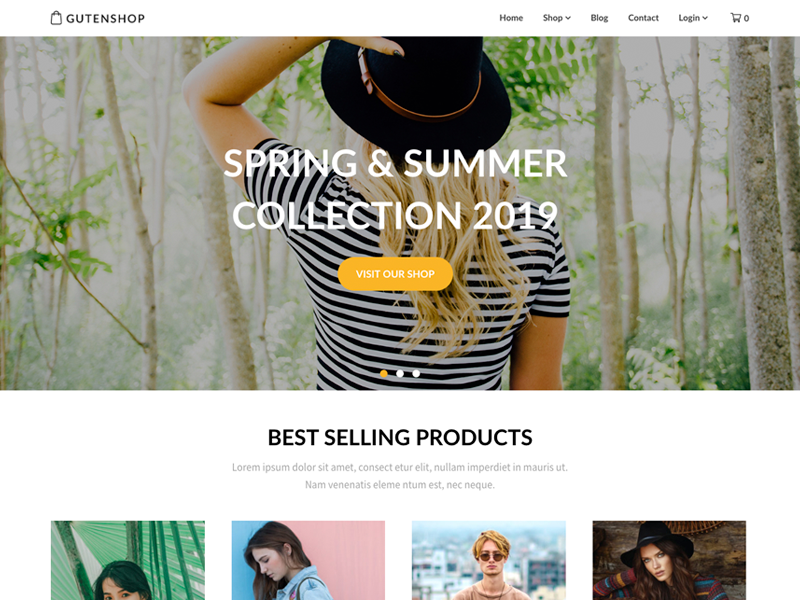 Best Free WordPress Business Themes 2019 - Ranked by SEO, Page Speed, Design & more. WordPress is currently used by more than 30% of all websites, due to the popularity the need for great coded & designed themes has increased a lot. There is more than 500.000 WordPress themes available, most of them are good looking but poor quality coded – but that’s impossible to know if you don’t code yourself, and frankly using a theme with bad code decreases your chances for being found on search engines such as Google & Bing enormously. A lot of features comes into play when you’re building a new business website; search engine optimization, page speed & customizability for example. Most websites earns their money by being easy to find on search engine, giving users a good experience and having a unique design. We will be looking into all of these things in the review, in fact we have been through more than 500 popular business themes and picked out the best ones for you. 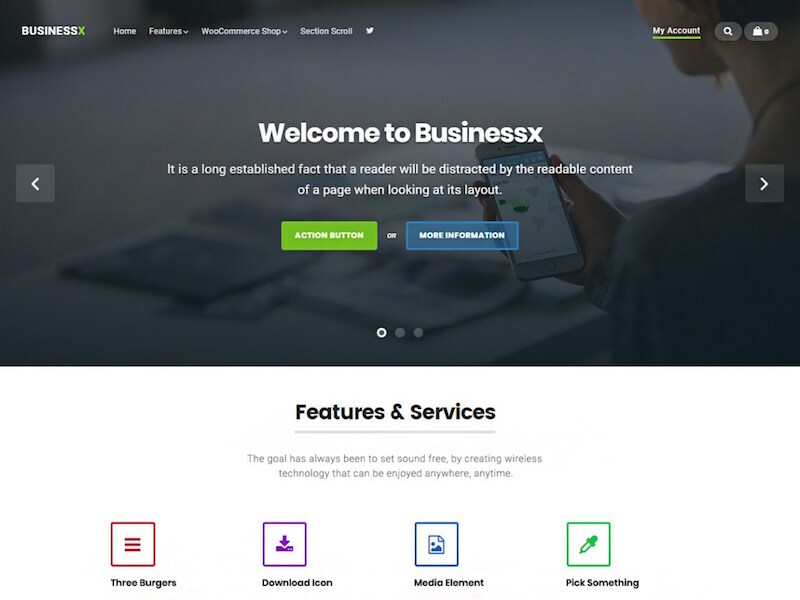 Business X is a feature rich WordPress agency theme which supports WooCommerce, slideshow, portfolio sections and much more. 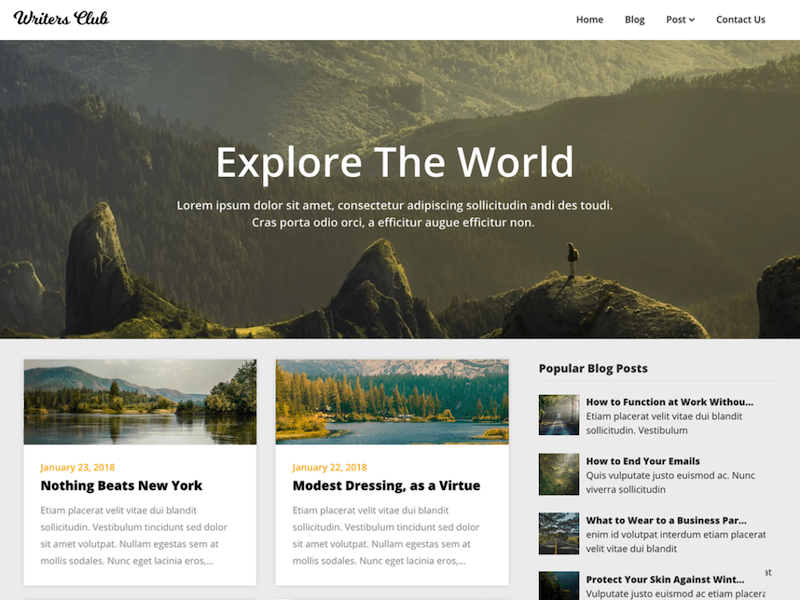 The theme is known for its flexibility and design. 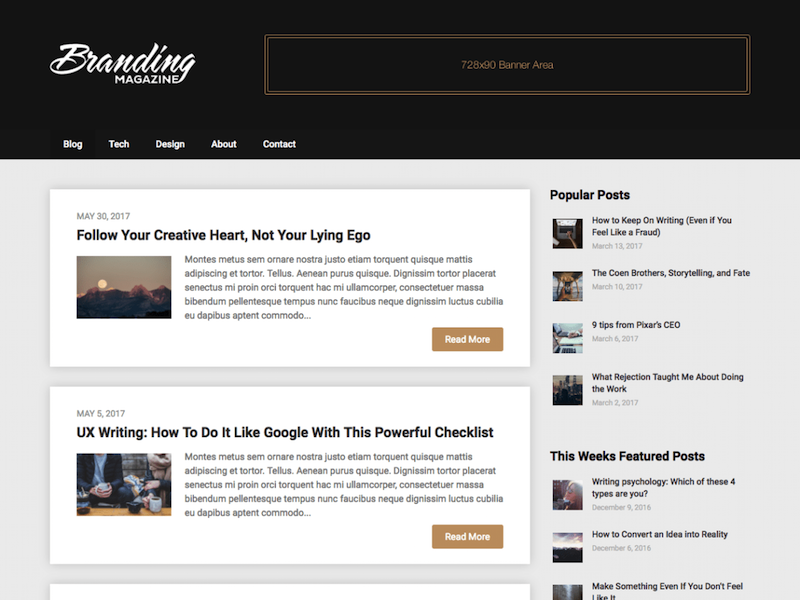 The theme is SEO optimized and the page speed is above average. Business X opens up for the opportunity to have a webshop on your business site. 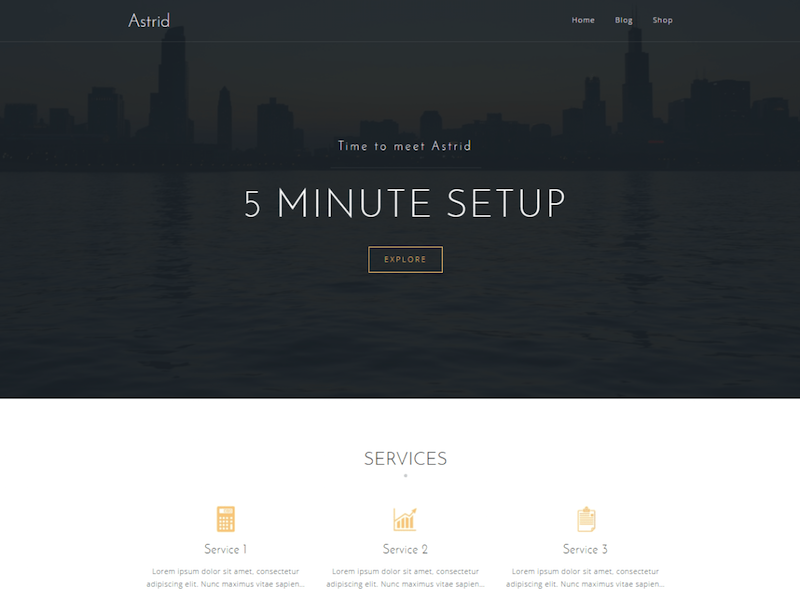 If you need to make a quick business website then Astrid is a great choice. It has a decent amount of features, SEO and page speed. Like all other themes on this list its responsive and comes with a great amount of advertisement space, where you can place ads, banners or custom content. 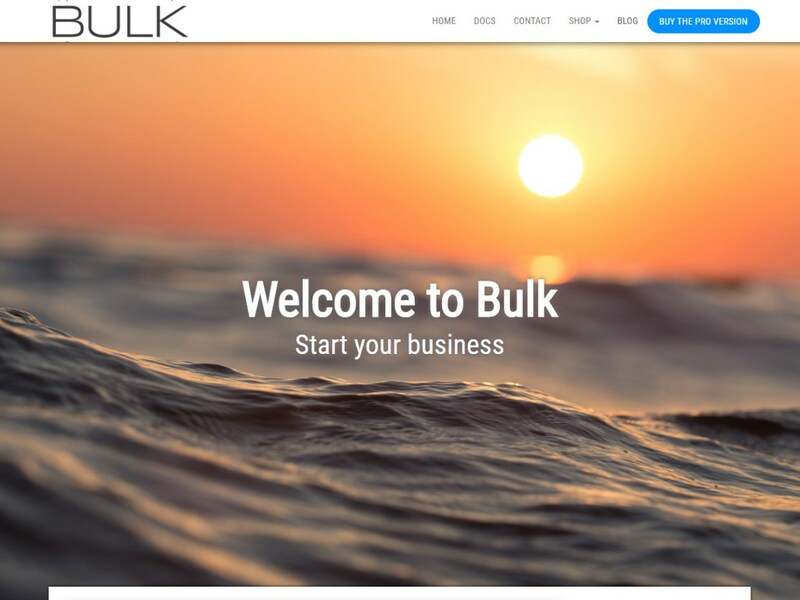 Bulk is a highly customizable business and e-commerce theme. It comes with a ton of features, for example it supports landing pages, portfolio section, photography section and page builder. It’s page speed is fine, so is its SEO – overall this is a great theme. 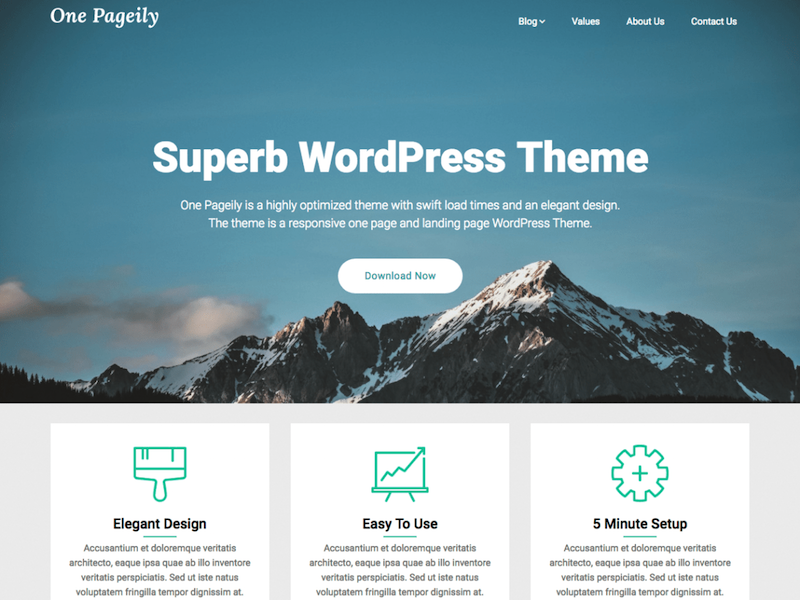 One Pageily is a free SEO optimized WordPress theme made for business & landing pages. The theme is simply and comes with a lot of features and widget area. It’s load time is quick and the design looks great. The best part about this theme is that it looks beautiful out of box. Building a business website can require a wide range of features, which is why a lot of free WordPress themes won’t make the cut. If you need a lot of support, features and customization it can be a good idea to have a look at some premium WordPress themes as well. 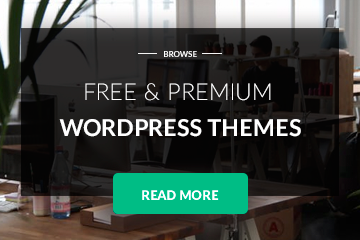 ThemeForest is a common place to look for WordPress themes, we also recommend that you check out our premium WordPress themes, we have loads of themes created for business websites. There is a lot of premium business themes available, Divi is our number one pick because of its diversity. You can pretty much build any kind of business website you can dream of with Divi – its a pagebuilder and a WordPress theme put together. 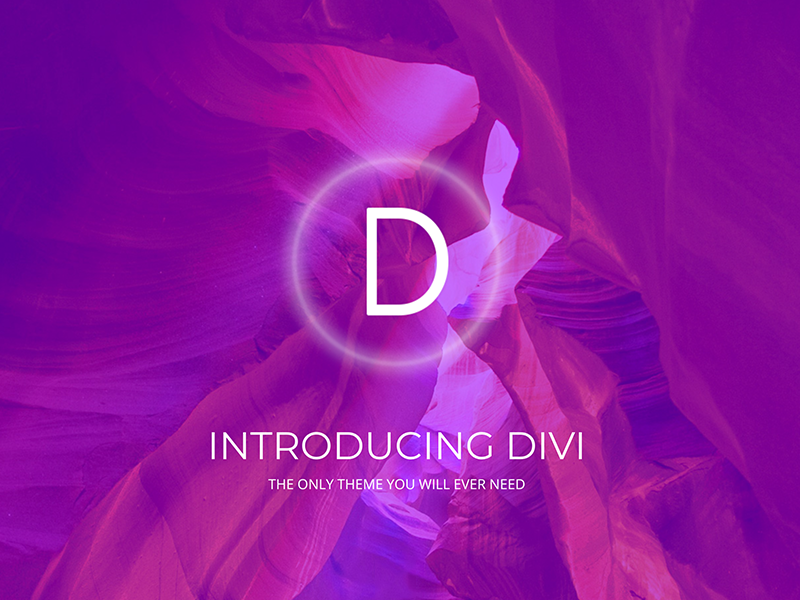 Divi is one of the most popular themes in the world, you won’t find a theme with more customization and design possibilities than this theme. 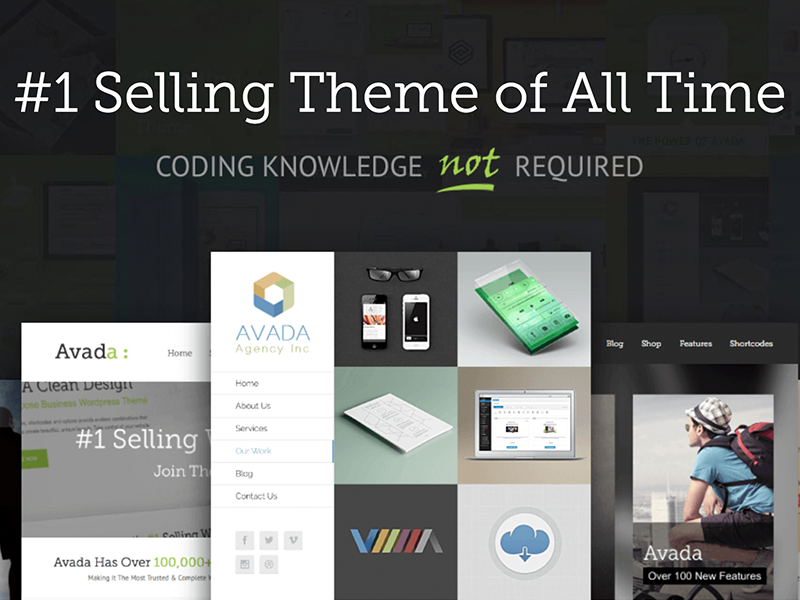 Avada is currently the most sold theme on ThemeForest, beside being the most sold theme, it’s also one of the best rated themes. It comes with 45 pre-made designs which generally speaking looks great. It’s bundled with 6 premium plugins and comes with a great amount of customization and design options. Avada is a great theme for a lot of different purposes, and business websites is definitely one of them. If you are unsure of what your website is gonna look like, then BeTheme is a great pick – it comes with 380+ pre-built websites you can import easily and use as foundation for your own design. The theme has more than 60.000 users who often mention their great support in their reviews. The theme is compatible with almost every popular plugin you can think of. It’s fully responsive, seo optimized and Woocommerce compatible. It might seem like a simple task to find a great business theme which has a decent loading speed and comes with search engine optimization (SEO), well that’s sadly not the case. 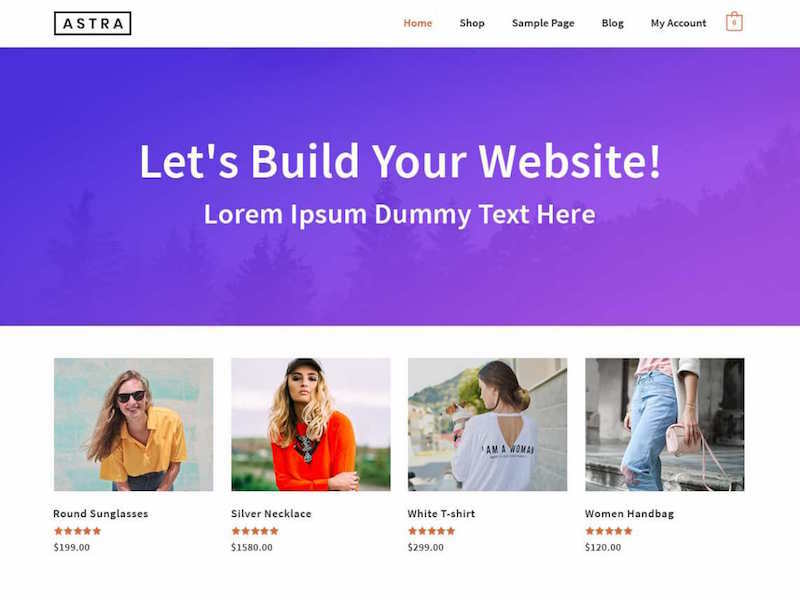 The internet is floating with more than 100.000 free WordPress themes, most of them were created as a part of learning or improving coding skills, and that’s great generally speaking – but not if you want to create a serious website. It’s important that the themes code is up to date, so you can rank well on Google. We have looked through more than 300 themes from WordPress.org, Creative Markets and other free WordPress directories. All code has been looked through carefully to ensure high quality.